Nothing puts a bigger smile on our faces more than a customer who is happy with our services. Listed below is just some of the feedback we have received over the years. Want to share your feedback about an experience with our team? We’d love to hear from you. Drop us a line. I just want to formally thank you and everyone else involved in my purchase. It was a great experience. Manoj, special thank you to you for the 2 months of back and forth answering all my questions. Happy to say that when I made the final payment I was 100% sure of my decision and had no surprises whatsoever when I opened the container. 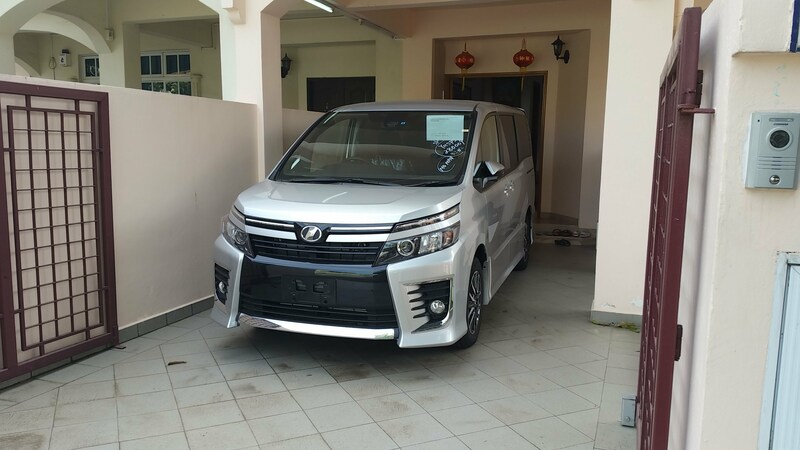 I am glad that I came across M/s Lead Solutions whilst searching on internet to import a Toyota KDH van. 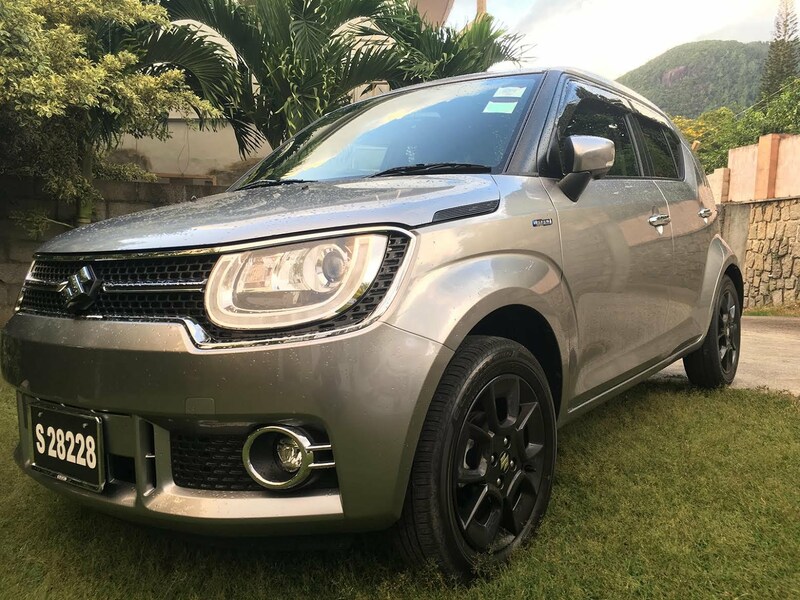 The trust build by Lead Solutions staff, especially Senan and Trenz over the phone and via emails was excellent and they delivered their promises beyond my expectations in every aspect – very competitive price, timely delivery, best quality vehicle, valuable advices on custom clearance etc. Therefore I have no hesitation in recommending Lead Solutions to anyone who is searching to directly import a used Japanese vehicle. I came across the name Lead solution while I was searching to buy a vehicle one year ago. Then I contacted them through email and they called me back ensuring trustworthiness. 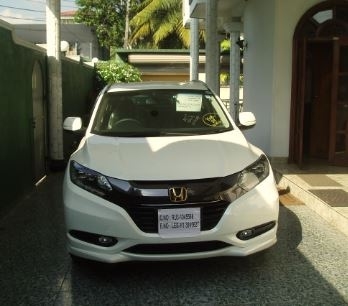 This time I inquired them about a vehicle and everything was in smooth order hence ultimately we received this beautiful car with a much worthy price and showroom condition.I would like to thanks the staff of Lead especially Mr.Trenz Cumins who was with me throughout the procedure and did a very good coordination. Wish you all the very best and success. KKLeads through Manoj provided me with A+++ and trusted service at a very reasonable price. Shipment and Delivery was as communicated with all the options I ordered. I highly recommend KKLeads if you want convenience and best deal out there. A big thank you to Manoj and the team at lead solution! Prompt communication and services. 100% recommendation! 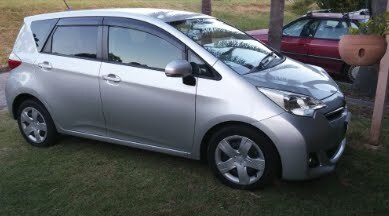 It is hard to import a car to Australia because there are so many rules and restrictions. I had to have a particular car that had factory fitted Welcab options to be allowed to import. Lead Solution helped me buy a car from a local domestic Japanese car yard as there were no cars that fitted my description in the auctions. No other exporters would help me as it was too much trouble. However, it was no trouble for Lead Solution and now I have a great car. 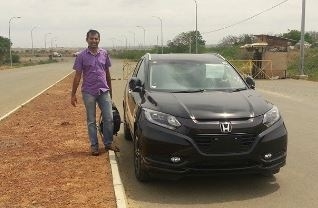 Thanks goes to Manoj and Lead Solution as I would not have been able to get this car without their help. It was pleasure to deal with you. Totally satisfy with the Vehicle. Highly recommend the service and will keep on introducing new clients to you. Thank you. "Leads Solutions was given me good service to purchase a car with my own selection from the factory at reasonable cost and fast documentation without delay. I needed much courage to deal with a company found on internet who delivered a vehicle beyond my expectation. They said its used but it’s a near brand new condition vehicle. The salient feature that I see in Lead Solution is their professionalism ,promptness and transparency in their quotations. And they tolerated my multitude of emails requesting various details which they sent promptly. last but not least, for me ( I am a researcher and got nearly 30 quotations from various suppliers) Lead Solution offered me the best price. Completely satisfied with order, communication and ease of transaction. I think your service and prices are OUTSTANDING! I don’t hesitate to recommend you to any of my friends. "We just received our first car from your company. We are very impressed with the quality and speed of our delivery. Also, the price was unbeatable! What was very pleasing, as well, was the contact us and update status of process until we get our car. "You guys have the best service and competitive prices I've ever used. It's clear, succinct, well organized and fast "
It was a pleasure working with Lead Solution. 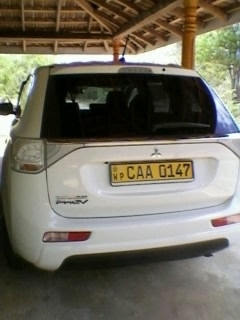 Previously I bought a car from Sri Lankan car sale and I am still suspicious about the mileage, etc. 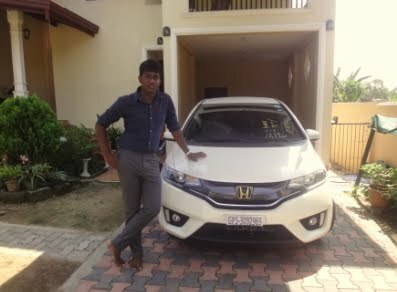 I directly imported my 2nd car from lead solution and I am really satisfied with the service and the car. I got all the documents namely auction sheet, JAAI certificate, user manual/service records, etc and I know a to z of the history of my car. 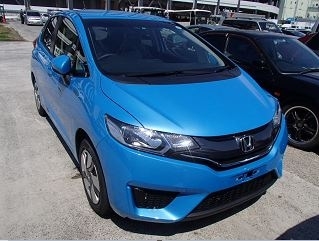 Last but not least, total cost of the car is really competitive compared to market price. - W S P Kumara, Engineer, Galle. 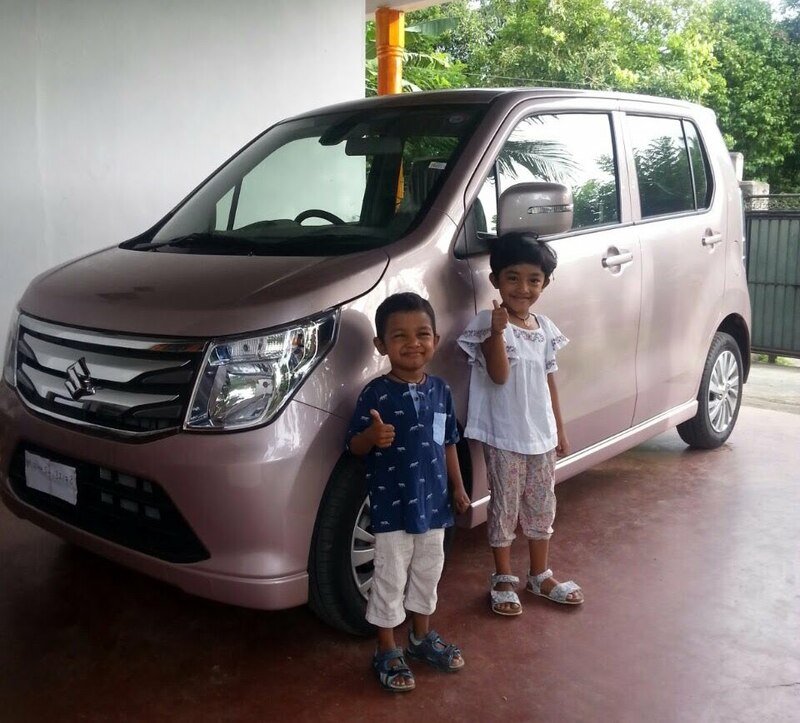 Dear Mr Senan,Mr Kasun ,Ms Dushani & the lead solution team, thank you very much for your great cooperation, coordination & conduction throughout the whole process of car import from japan. I highly appreciate transparent & clear service. 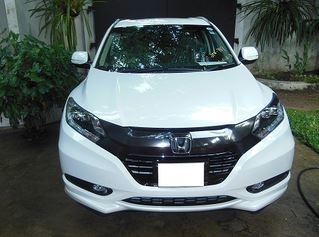 One of my dreams was to import cars from japan.So, I was looking for the opportunity & searched many japan car exporters websites.At last, fortunately, i was able to find you & learn every thing about vehicle import.Thank you again for your kind help in my first car import. KKLeads is a party you can depend on when buying a car from Japan. 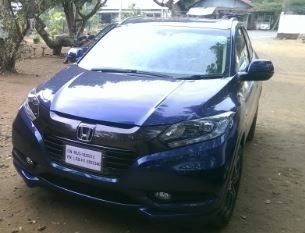 They have helped me with the different documentation requirements from the authorities even after the car is delivered. 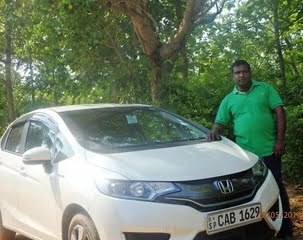 Dear.Kumudu, Dear.Senan I have started deal.my car Honda fit s package 2014. with Lead solution without knowing Mr.kumudu and manoj. 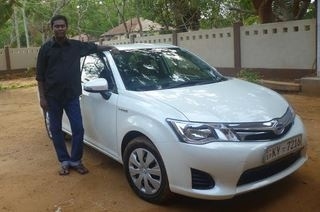 They have done excellent service to me.Also they guide us from quotation to vehicle clearance Mr.kumudu. They have done excellent service to me. 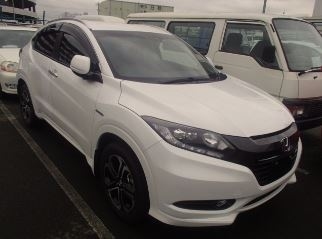 own selection from the factory at reasonable cost and fast documentation without delay.As I would not hesitate to recommend KKLeads company to anyone who wish to buy a vehicle directly from Japan.my family Highly recommend the service and will keep on introducing new clients to you.also I am planning to imported my 2nd car from lead solution and I am really satisfied with the service and the car. My family really proud of you and I wish you a happy new year 2015.and all the success in your business and life. Good Luck Best regards. I hope that you are doing very fine. 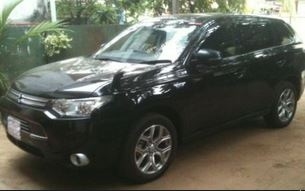 Please find attached, my Suzuki Escudo. 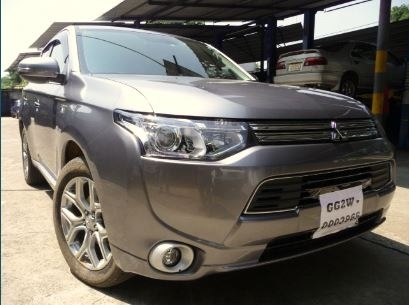 I have already made clearance, and took the car to my home place in Mwanza, from Dar es salaam port.clearance, and took the car to my home place in Mwanza, from Dar es salaam port. The whole importation process was transparent and smooth. Lead Solution was able to solve all my queries regarding the process. They gave me the best offer for my vehicle. There were no hidden charges. I can recommend to anyone who wants to import a vehicle. I have started deal with Lead solution without knowing them earlier. They have done excellent service while giving us lowest possible cost.Also they guide us from quotation to vehicle clearance. I will recommend lead solution as responsible and trusted car importer. Good luck with your future. "KKLeads provided me an excellent and trusted service at a very competitive price. The delivery was exactly as expected with all the accessories I ordered. High responsiveness in communication and quick resolution of queries, including all the after-sales queries. 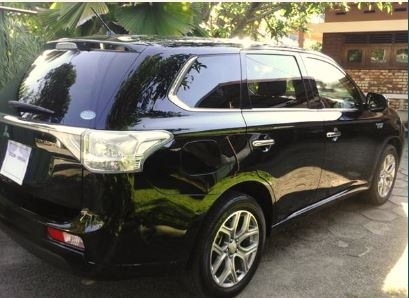 I would not hesitate to recommend KKLeads to anyone who wish to buy a vehicle directly from Japan"
One of my friends introduced Lead Solution. Best service,competitive prices. Much appreciated the customer support with quick responses. 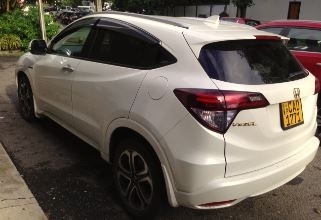 Recommend as a car importer.Appreciate the excellent service. 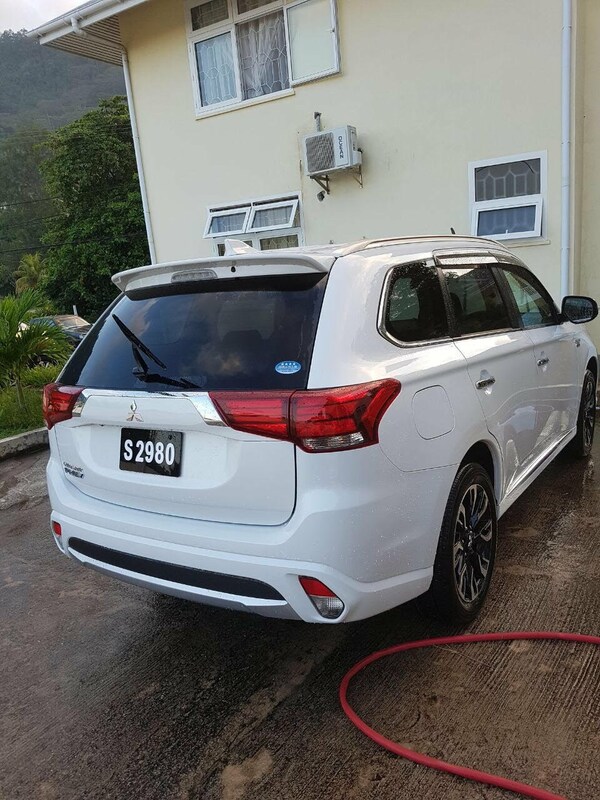 Lead solutions support and services are highly commendable and I have no hesitation recommending them to any party who wanted best condition highest grade vehicle at unbelievably price. 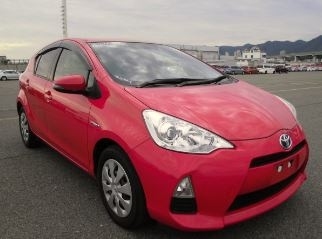 Reliable and trustworthy Japanese car exporter. 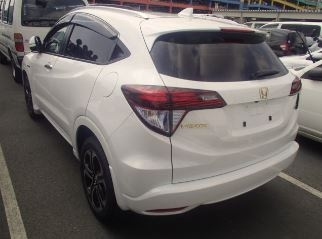 Highly recommended if you want quality cars and hassle free exports to your country. I will definitely buy again from Lead solution! Really lived up to the company motto of "under promise, over deliver". 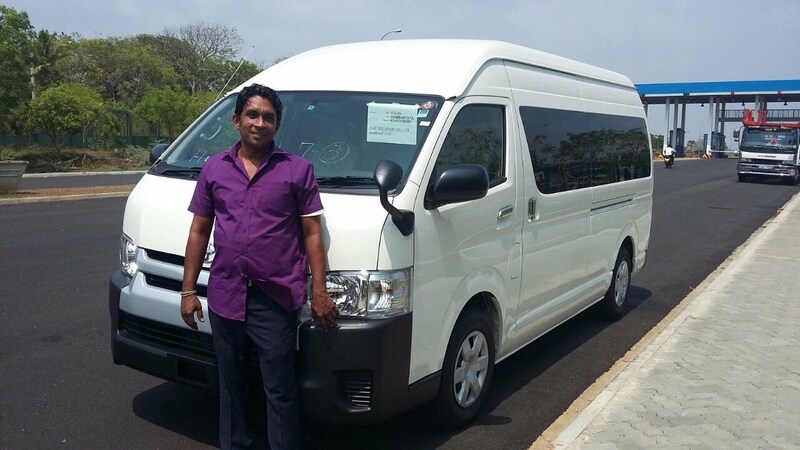 Excellent service by Mr Manoj and Trenz. They were always quick to answer any queries that I have. Whole process from order to car delivery was smooth and on schedule. Sufficient paperwork/documents were provided for clearance with local authorities. Big thank for you all. I am really happy about the vehicle you sent us. Actually we didn’t know each other before I spoke about this deal with your company. There is some kind of risk when ordering valuable thing like vehicle from unknown company in other country. 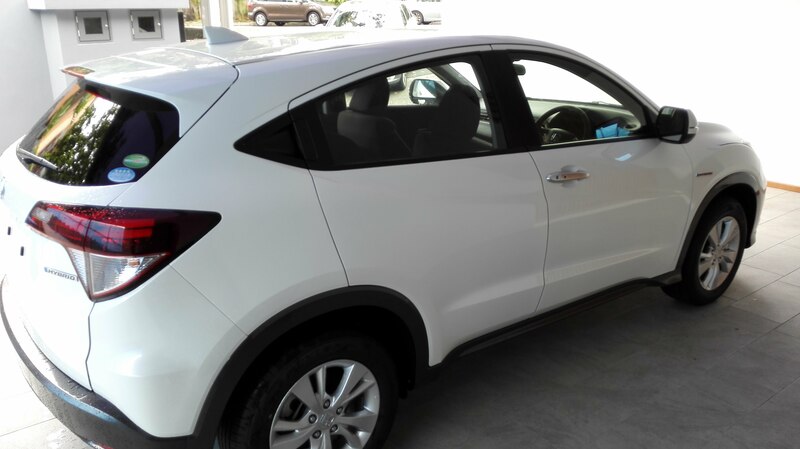 But eventually I got wonderful vehicle from your company and I am fully satisfied with the vehicle you sent me and I appreciate your friendly service during the process of deal. 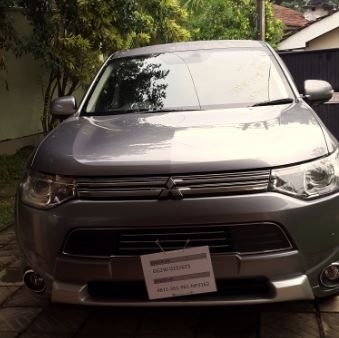 I got my Mitsubishi Outlander PHEV from Hambantota port on 5th of November. 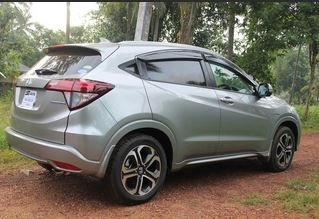 When I calculate the cost it is at least 10% less than current market price of same vehicle in Sri Lanka. It is big saving of money for us. Now we know where the right place to buy right vehicle is. 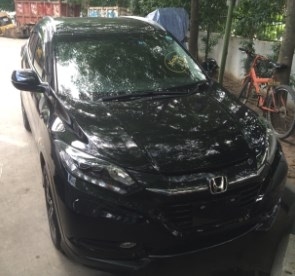 I tell this story to my friends and relatives, who are looking to buy new vehicle and I will do my best to bring you more and more business. If any of your new customers wants to have reference about your existing customer in Sri Lanka, don’t hesitate to give our reference. We will support you as much as we can. As a Sri Lankan I am really proud of you and I wish you have all the success in your business and life. 100A, Spring Field Estate, Ranjanagama, Kurunegala, 60000, Sri Lanka. "This is my third order and the service has been fantastic. You have a great online used car seller. Keep up the good work." Overall I am happy with the service. Will recommend your company to my colleagues. "We wanted to tell you how pleased we are with our purchases. You have great pricing, an amazing support, and wonderful customer service. The only downfall is that we didn't find your site sooner. Thank you and keep up the good work. We look forward to doing business with your company again, and we'll refer all of our friends and family." " I just received my car. This is the first time I have ever imported car from Japan. I found them on internet. When I consider import car directly, I thought it's difficult but their instruction are very clear, professional and genuine. They do what they says. I have over paid some bank charges and they returned it to me. I recommend Lead Solution for people who is looking for export vehicle for unbeatable price without risk"
Exceeds the customer expectations. Please keep it up. Good Work. I would recommend Lead Solution and introduce to people i knows. 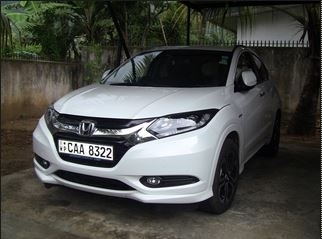 I have collected relevant information from more than five reputed vehicle suppliers in Sri Lanka to import a Honda Vezel Z grade jeep. Finally, it was identified that “Leads Solutions” is given the lowest evaluated substantial responsive service when compared with others. I will take this opportunity to thanks Lead Solution team for their dedication and contribution throughout the delivery of vehicle. We ship only JAAI certified used vehicles to our customers.